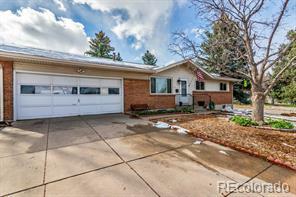 Outstanding walk out Ranch with finished basement! 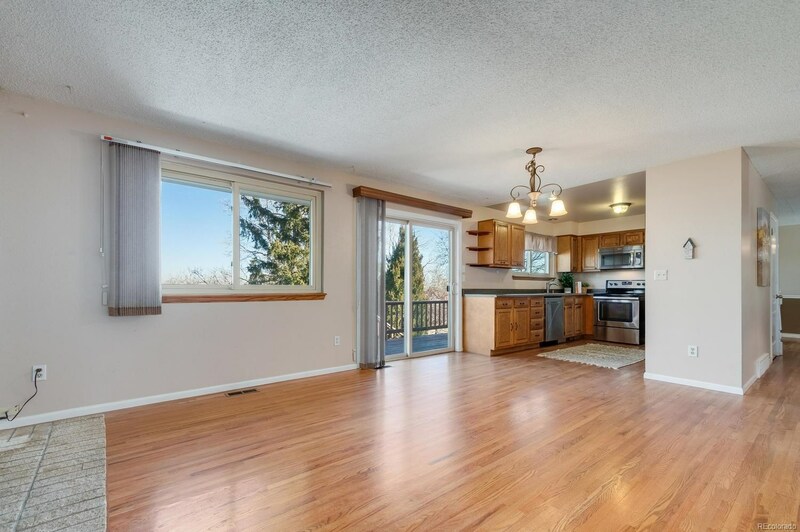 Excellent floor plan for daily living and entertaining! 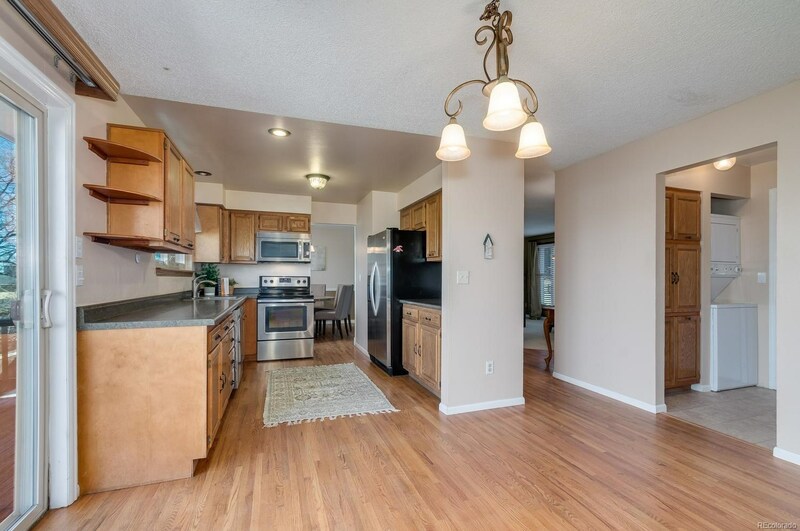 Extensive wood floors, stainless steel appliances, updated kitchen with the bonus of laundry on both levels! 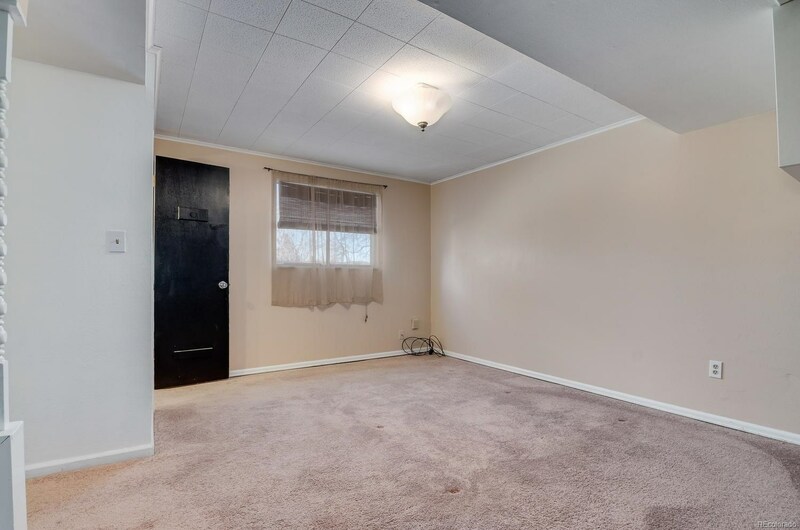 Home offers 3 bedrooms/2 baths on the main level and 2 bedrooms plus a full bath in the basement. 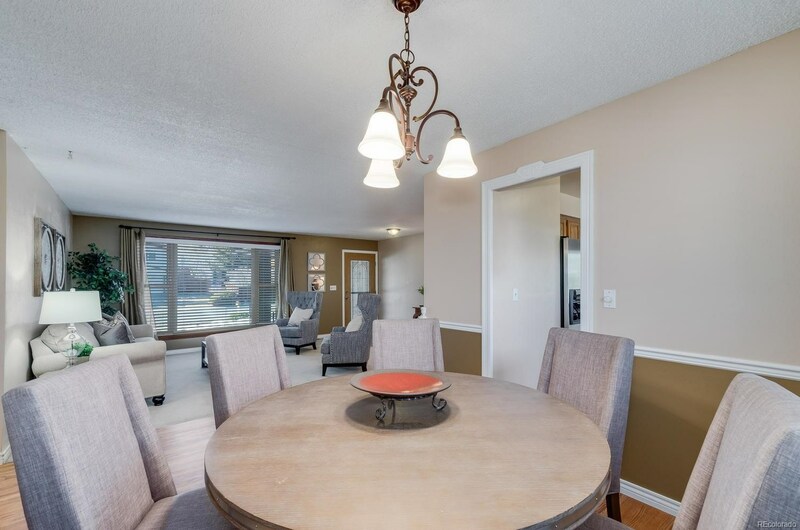 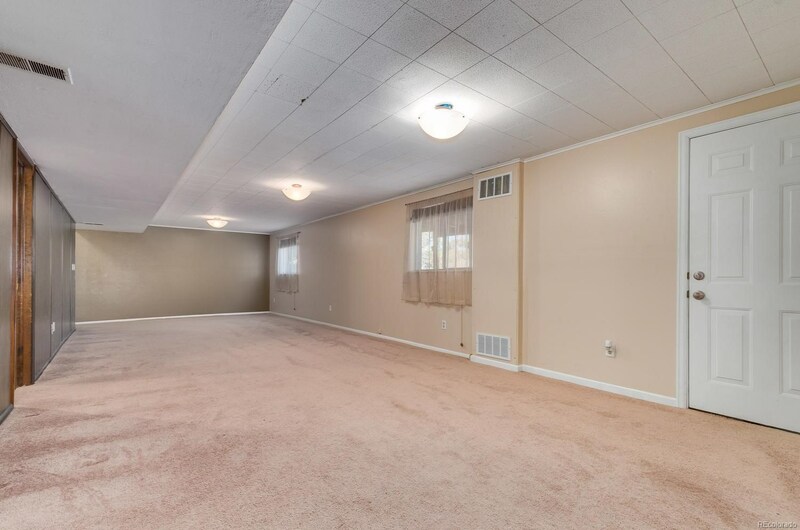 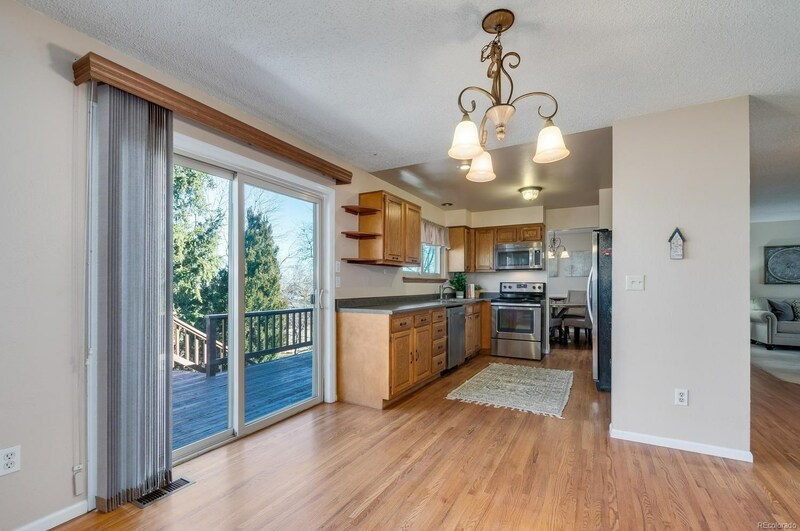 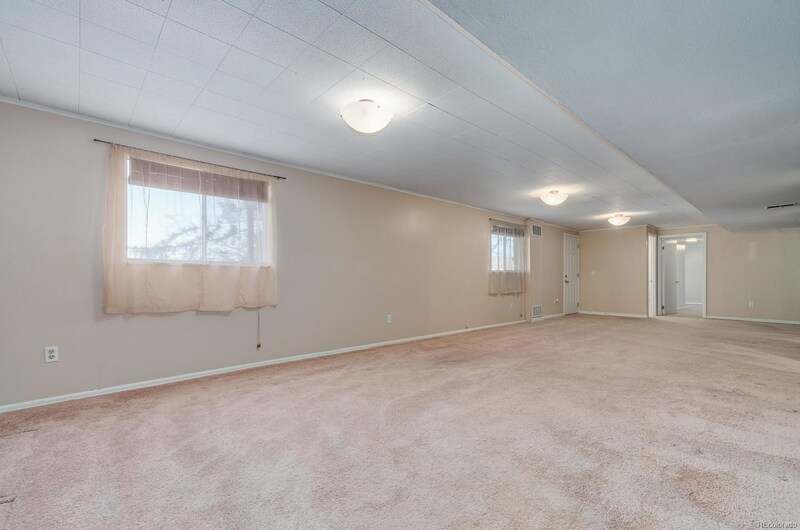 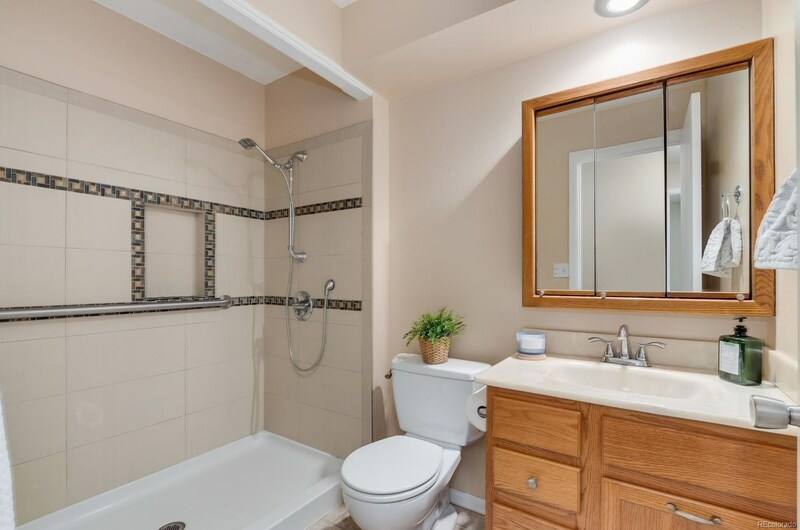 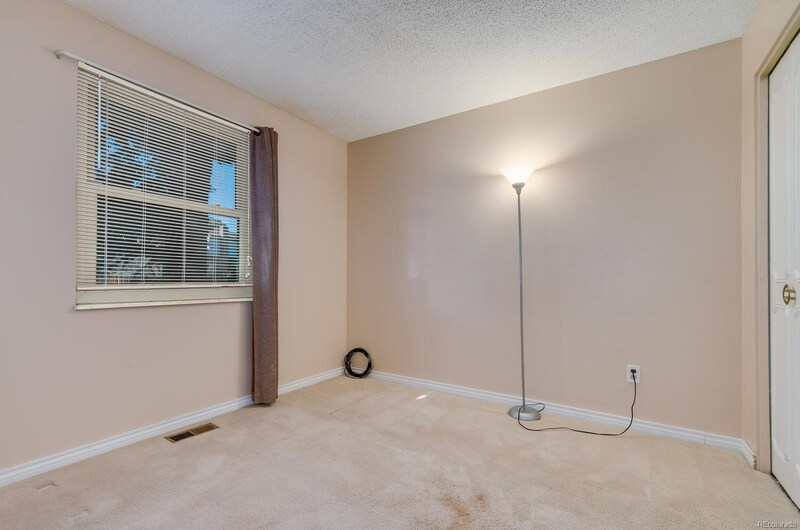 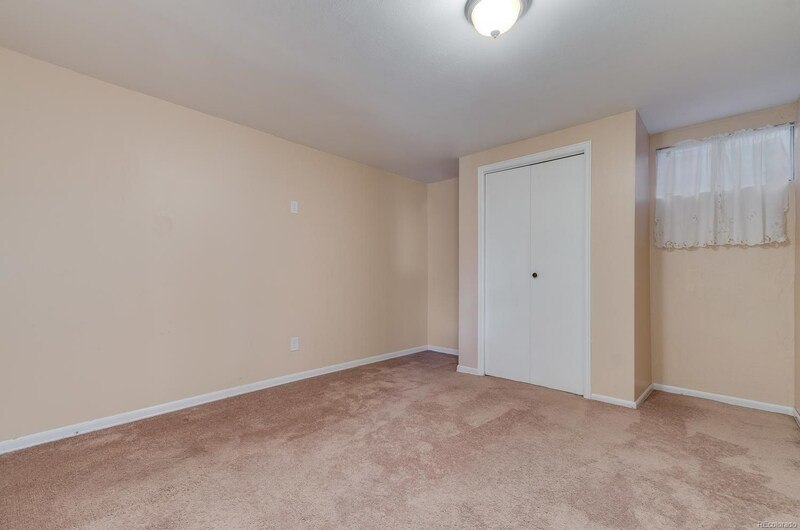 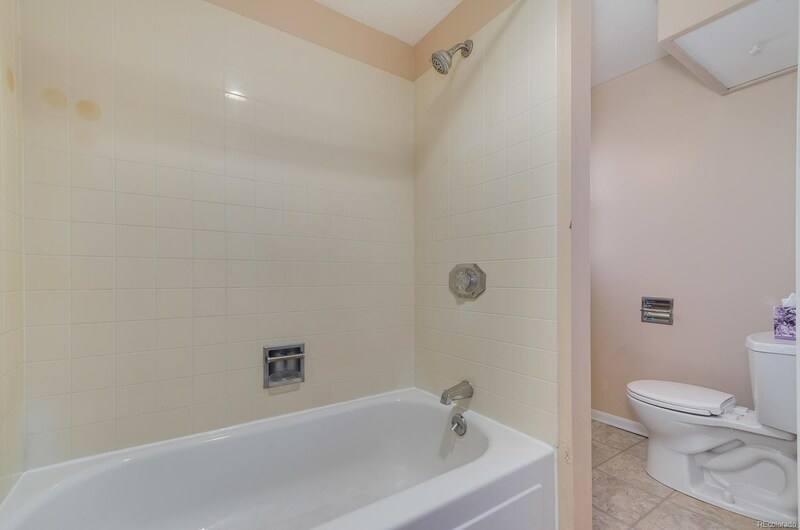 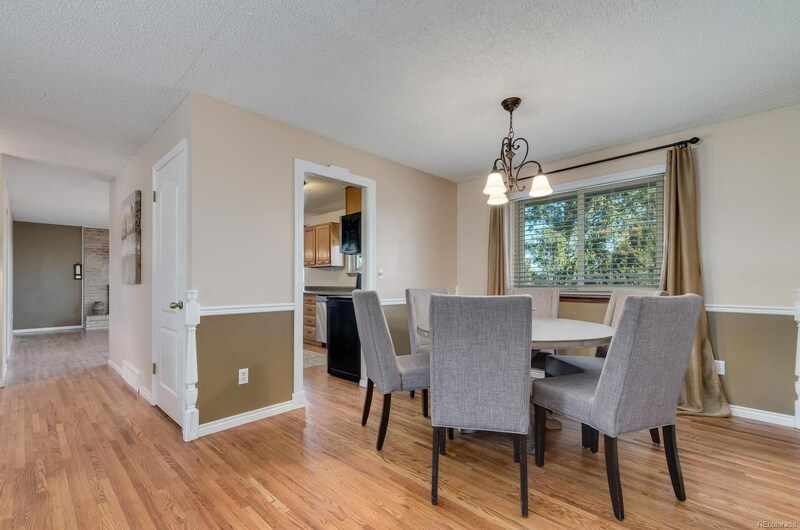 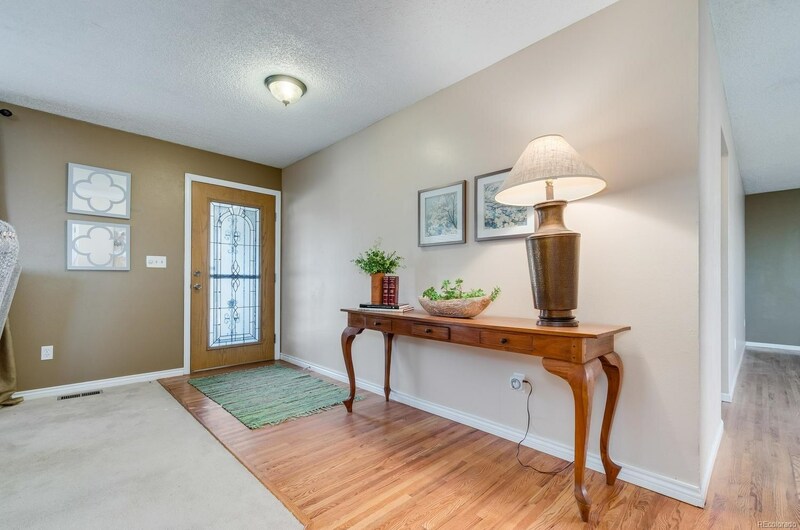 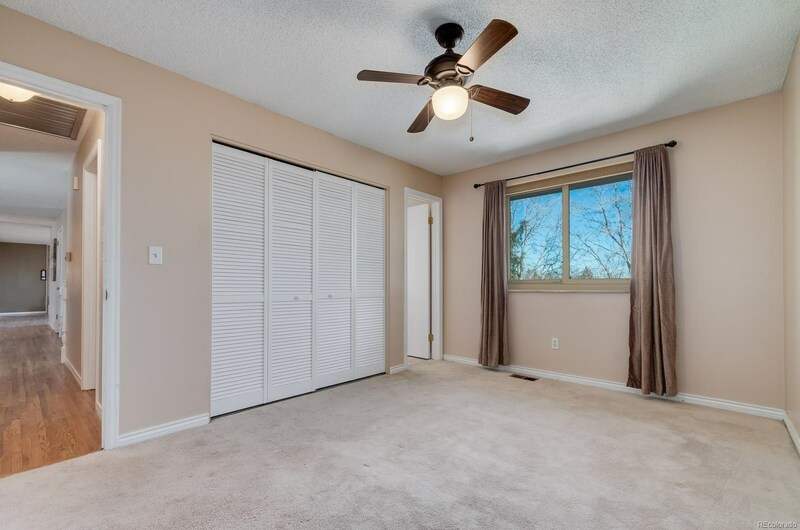 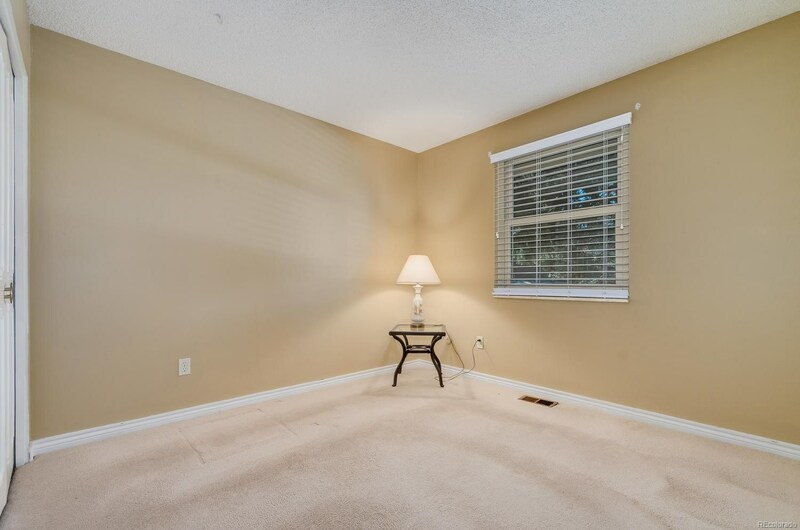 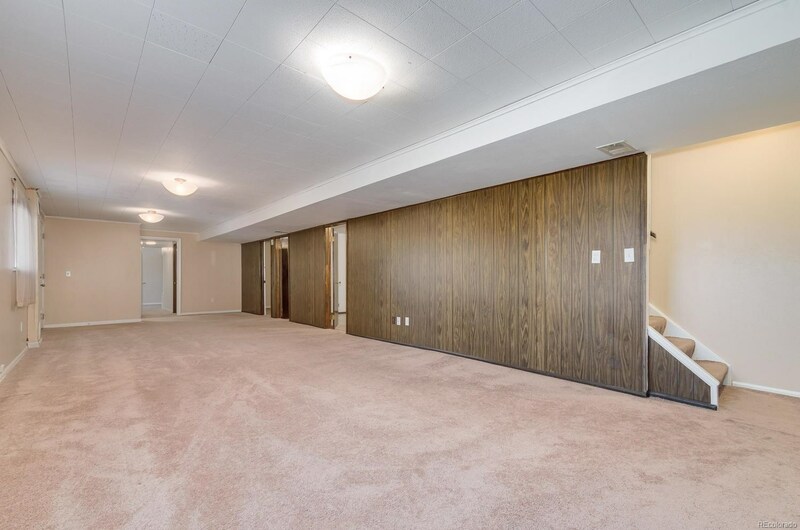 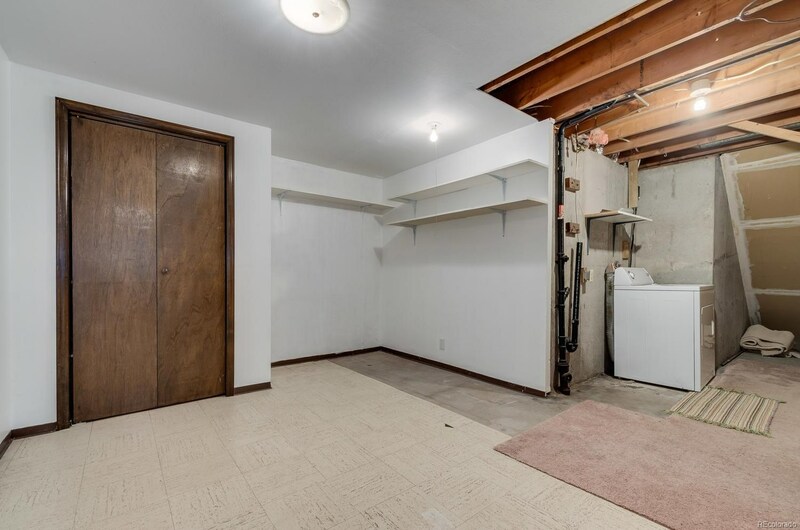 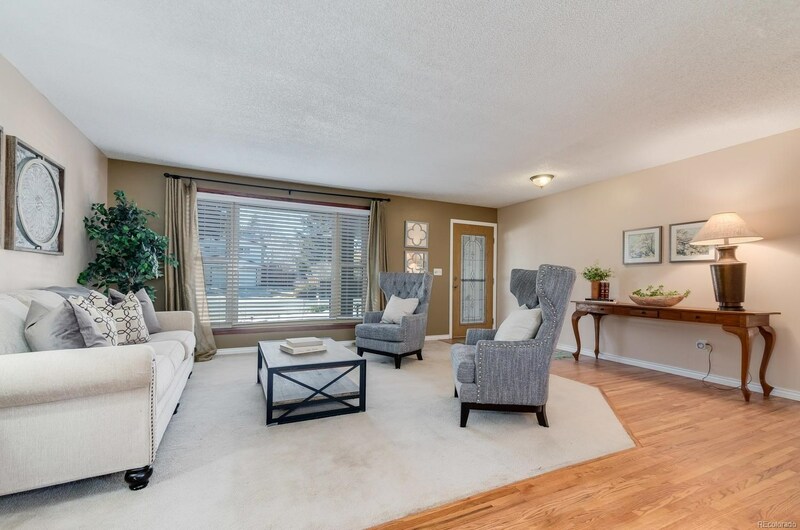 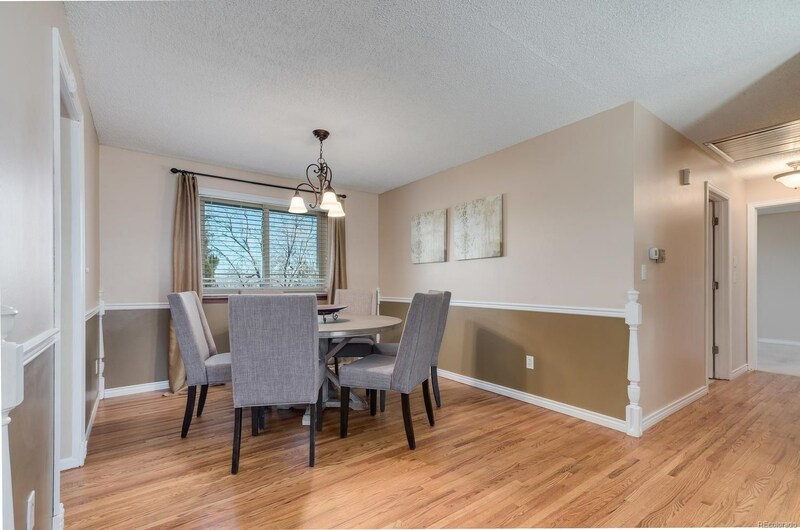 Home offers handicap features and could easily accommodate a mother-in-law suite set up in the basement. 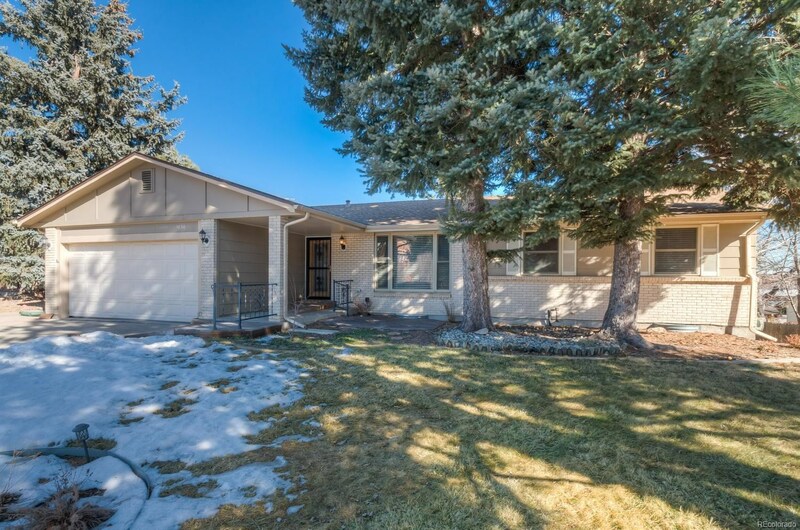 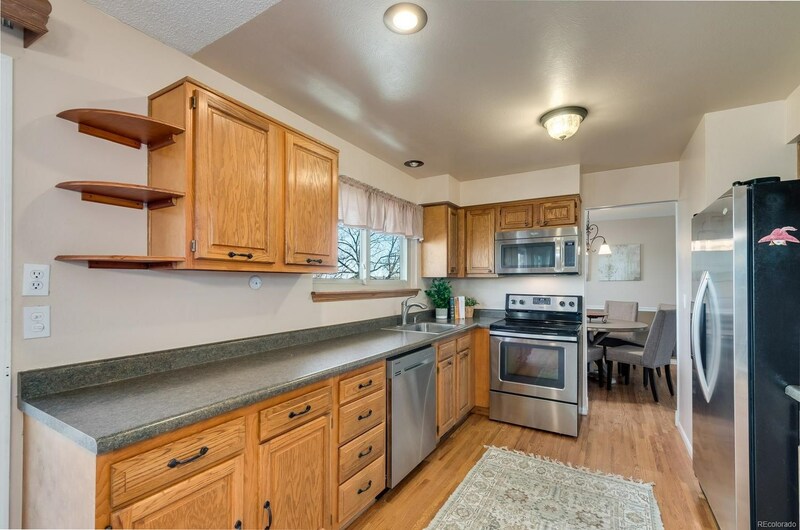 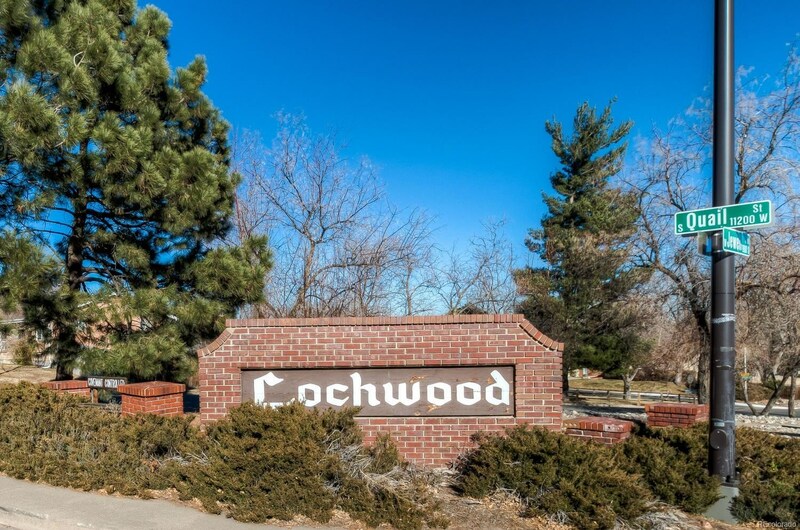 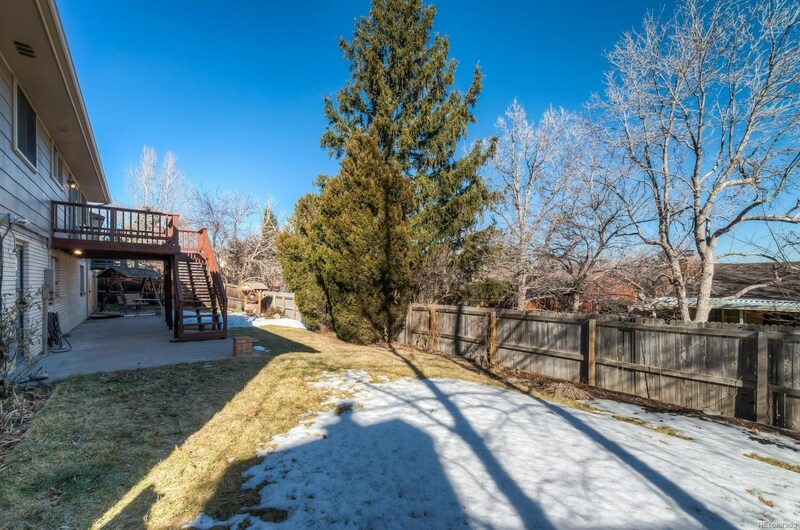 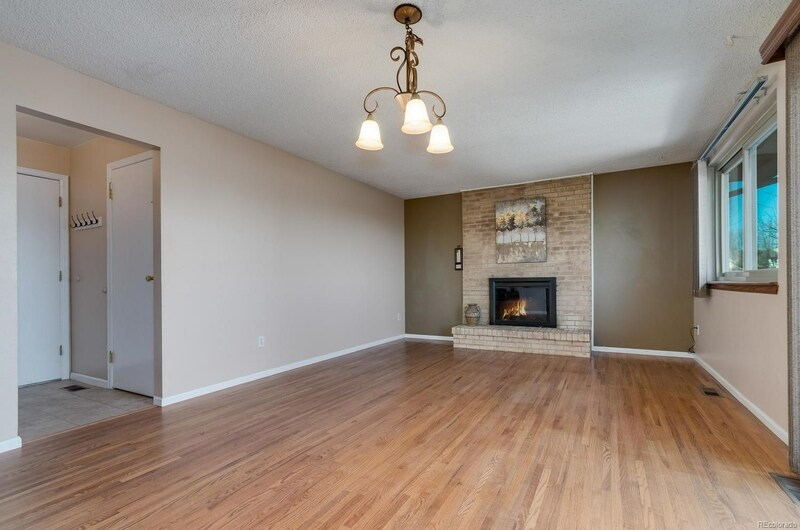 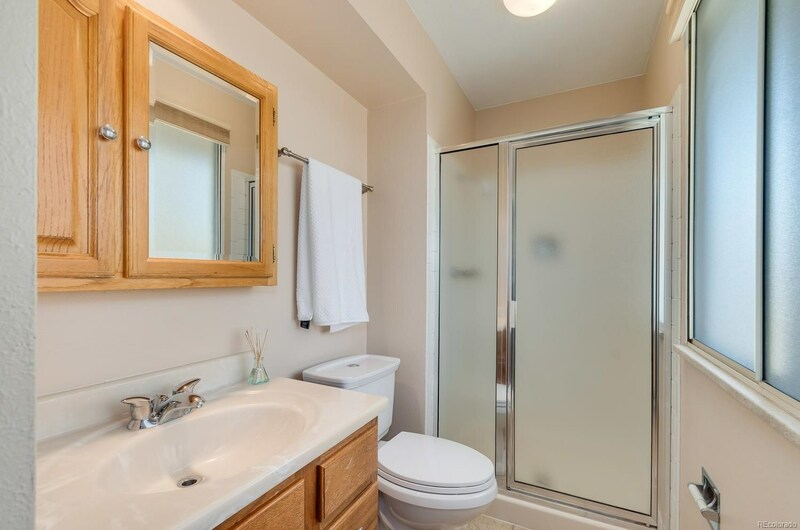 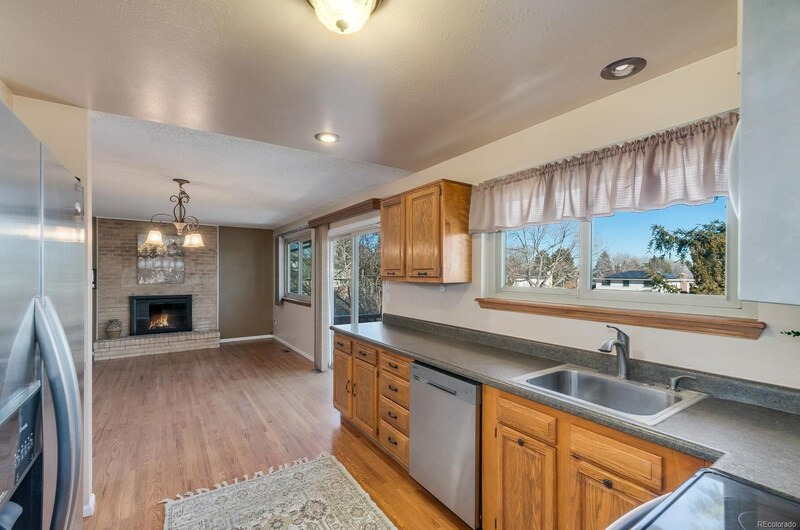 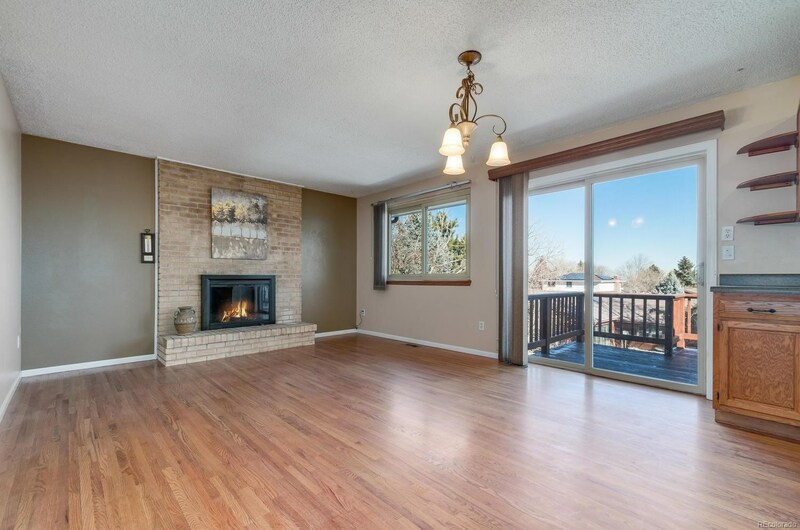 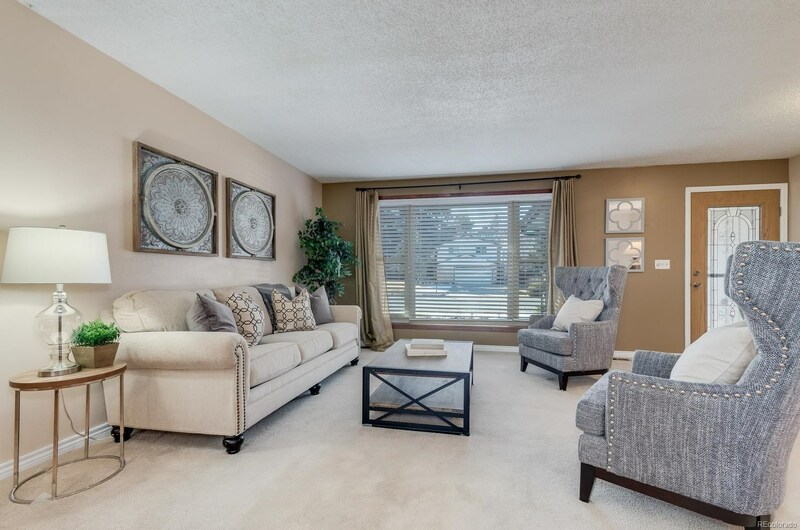 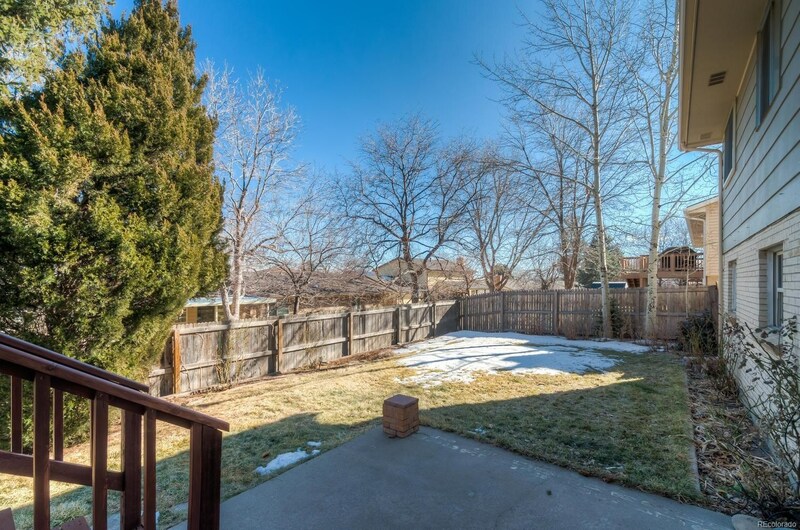 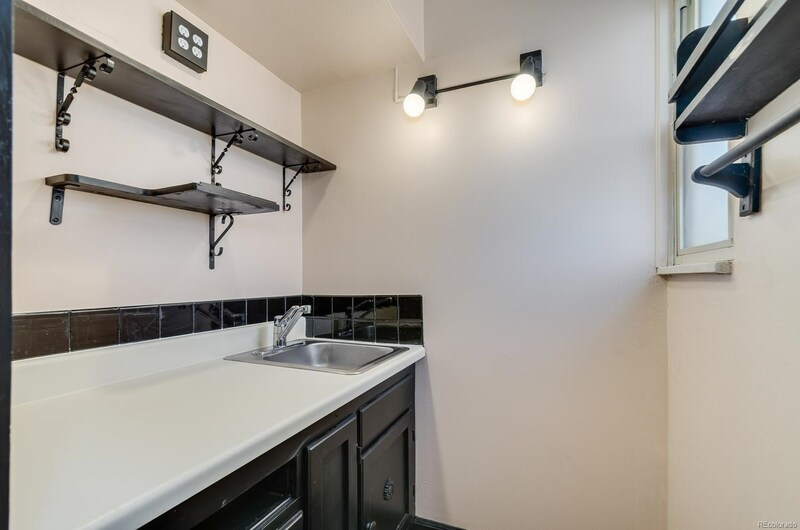 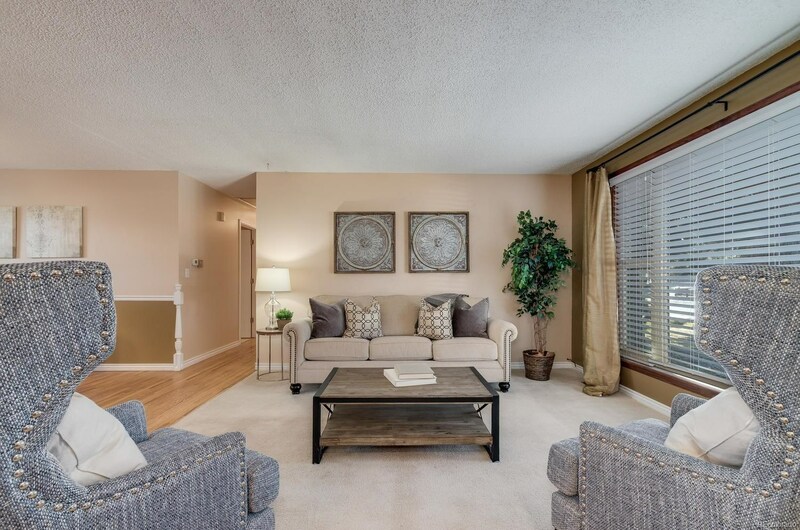 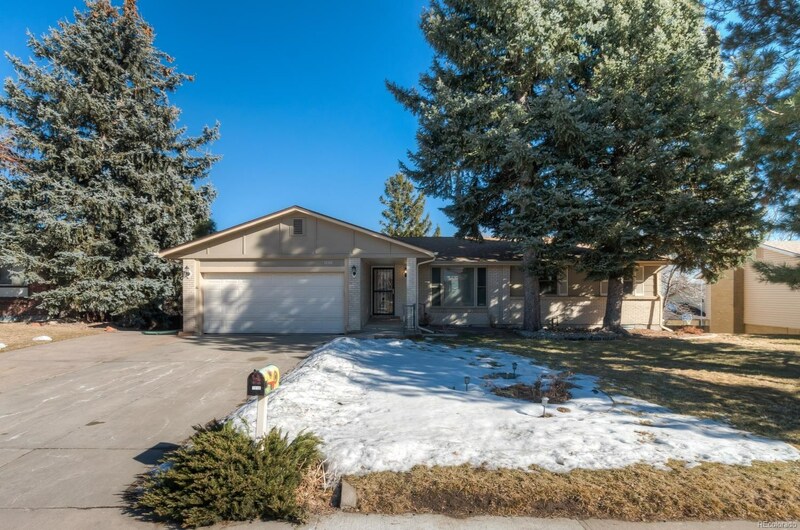 Walking distance to grocery store and shops along with an easy commute to downtown Denver. 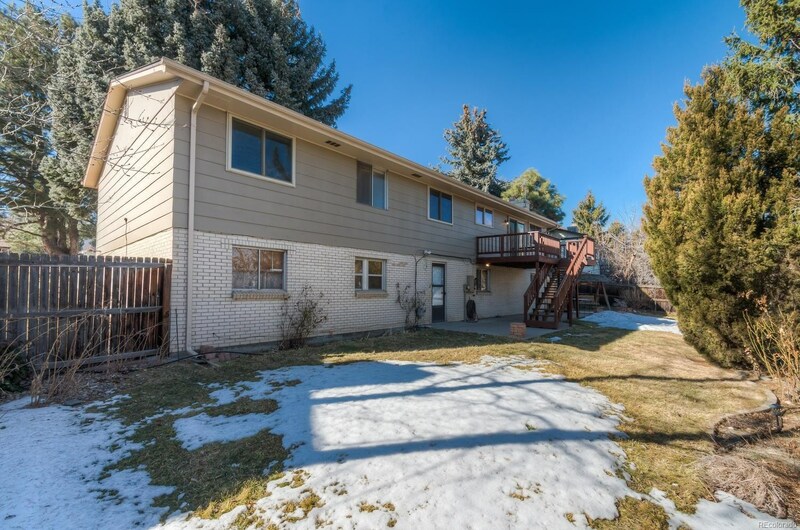 Convenient to walking trails and quick access to the mountains. 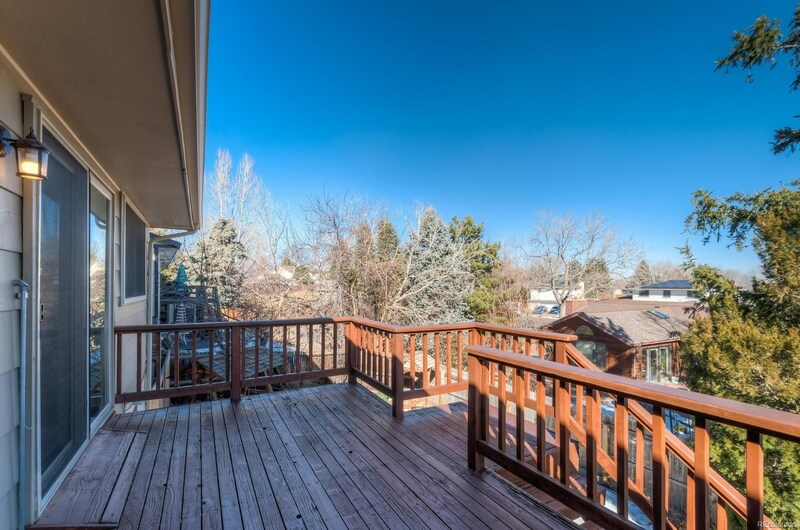 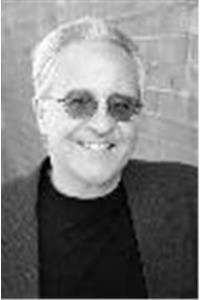 Enjoy all the Colorado lifestyle has to offer!